It’s not been a quiet week in Lake Wobegon Northfield for me. 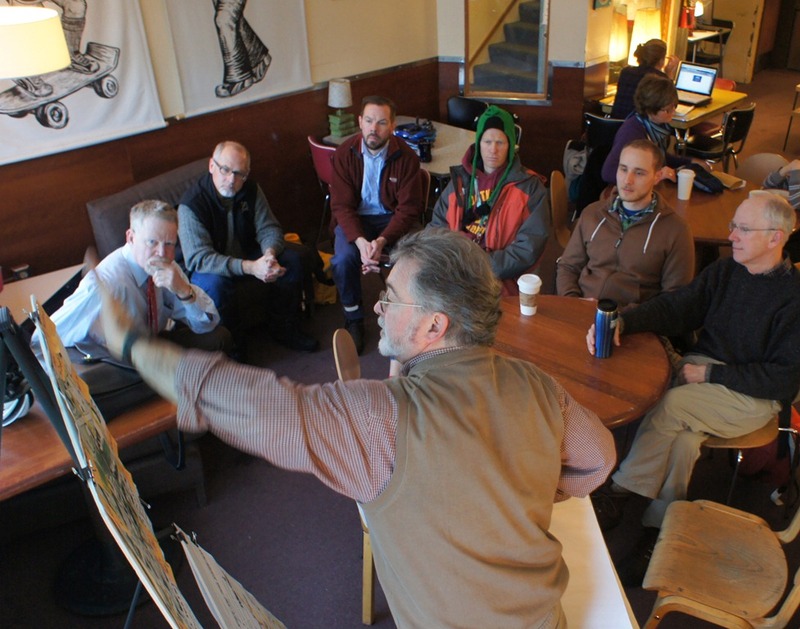 The face-to-face meetings and online engagement activities for both the City of Northfield’s Downtown Parking Management plan and the Northfield School District’s Transformational Technology proposal have kept me busy this week. 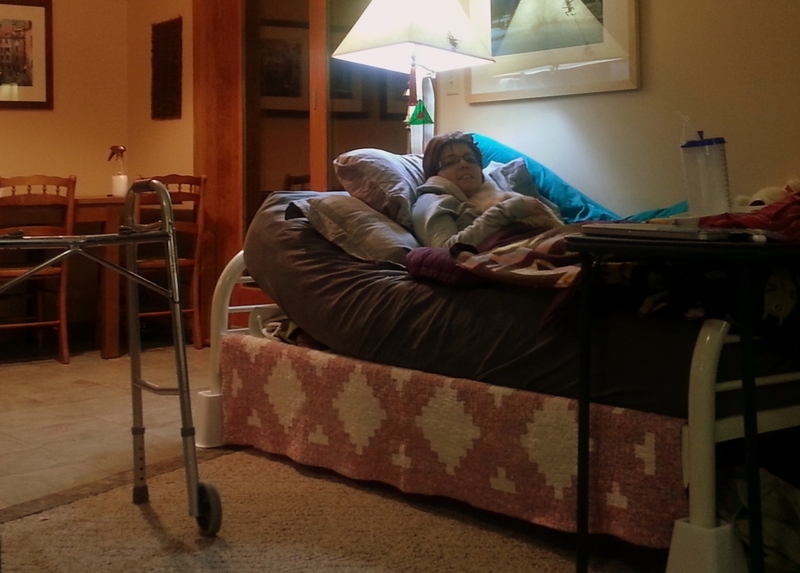 And to top it off, my daughter Gilly was in a serious car accident in Minneapolis earlier this week so I’ve been making daily treks to the Hennepin County Medical Center (HCMC) all week. 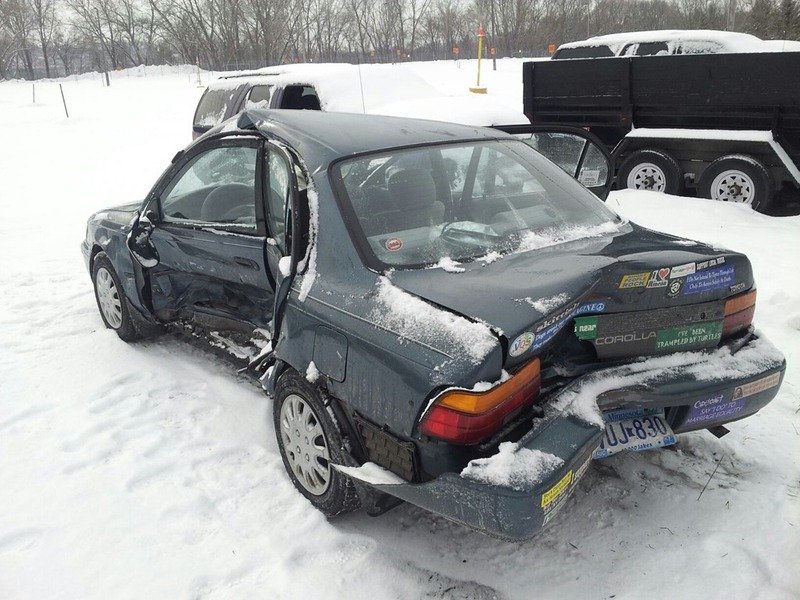 As of this morning, she’s doing much better: no apparent complications from a concussion and a lacerated liver, and she doesn’t have to have surgery for her fractured pelvis. She’s moving over to the adjacent Knapp Rehabilitation Center later today. If you know her, contact/follow her on Facebook. The day after the ‘balanced calendar’ online engagement project for the Northfield Public Schools that I blogged about back in early January got postponed, I put my Wigley and Associates consultant hat back on and had a meeting at the Northfield Public Schools District office with Superintendent Chris Richardson and Matt Hillmann, Director of Human Resources and Technology. 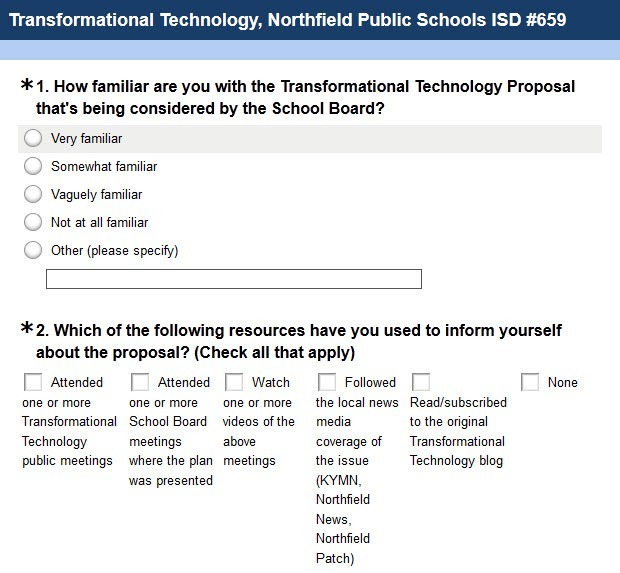 Chris and Matt decided to use my online engagement services instead to get additional public feedback on the Transformational Technology proposal that’s now being considered by the School Board. Matt has been blogging about the project for nearly a year on Blogger and so we’ve imported all those posts into this new blog. 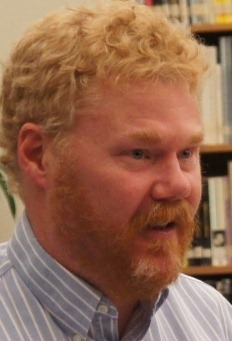 He presented the final draft of the proposal to the School Board earlier this week and the Board will likely vote on it at one of their February meetings. 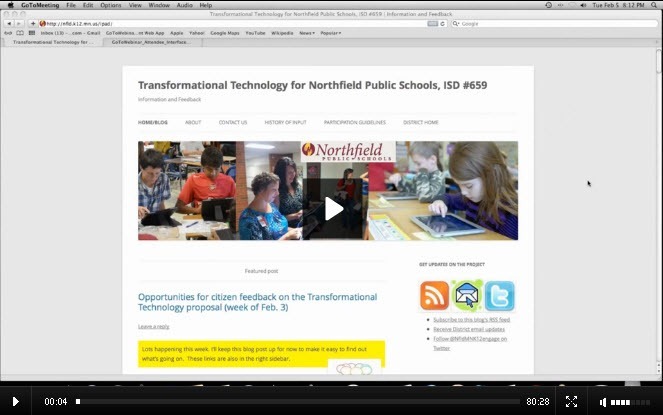 Rob Hardy has a comprehensive overview of the project with lots of links in a Northfield.org blog post titled Local Issue: iPads in the Schools. 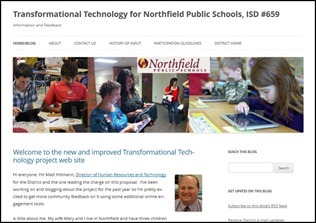 Rob has also a post on his Learning Curve blog (“The Education of a Northfield School Board Member“) titled Transformational Technology Proposal: Paying for iPads. And like the downtown parking management plan for the City of Northfield that I’m working on, this project with the District won’t happen here on LoGro. So I’ve turned off comments here. If you’ve got questions about how it’s all going to work, see my blog post: How is the online engagement part of this project going to work? 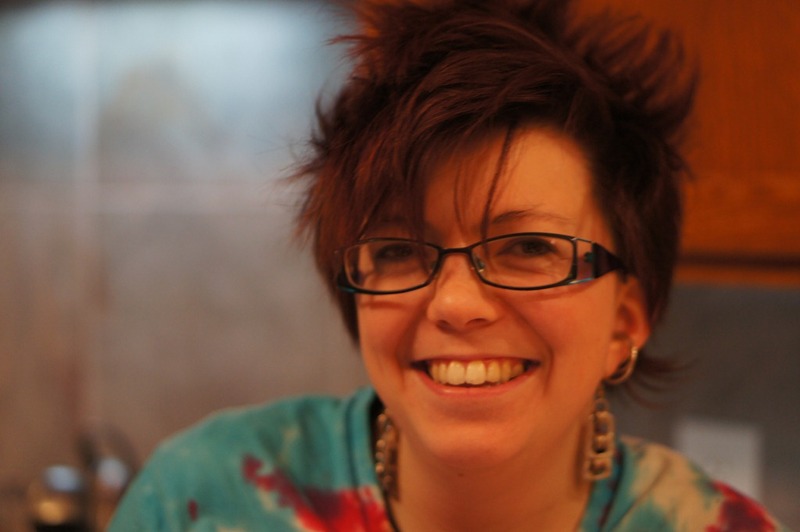 Libraries in our schools and community: How much reinvention is needed? Leaders at the school in St. Louis Park decided against trying to duplicate what area public libraries offer. Instead, they will emphasize teaching the school’s 1,200 students to find reliable information electronically. It is among the first schools in the state to take out stacks and transform its library into a digital learning center. 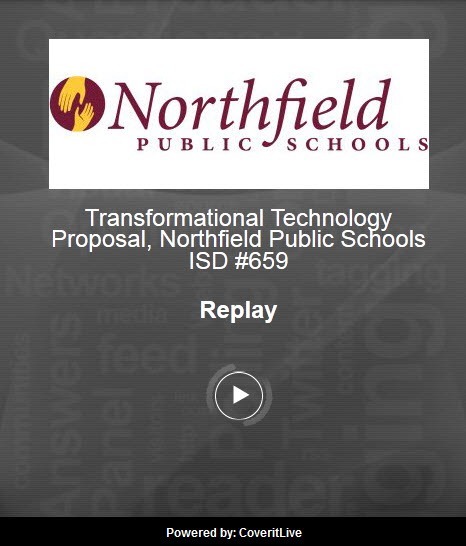 This is relevant for Northfielders, since the Transformational Technology Project at the Northfield Public Schools is moving to the next stage. Today’s libraries are reinventing themselves as vibrant town squares, showcasing the latest best sellers, lending Kindles loaded with e-books, and offering grass-roots technology training centers. Faced with the need to compete for shrinking municipal finances, libraries are determined to prove they can respond as quickly to the needs of the taxpayers as the police and fire department can. … many libraries are culling their collections and adapting floor plans to accommodate technology training programs, as well as mini-conference rooms that offer private, quiet spaces frequently requested by self-employed consultants meeting with clients, as well as teenagers needing space to huddle over group projects. This is relevant for Northfielders since A) the City of Northfield has begun a search for a new library/IT director; and B) the proposed expansion of the Northfield Public Library is likely to soon be considered by the Northfield City Council. 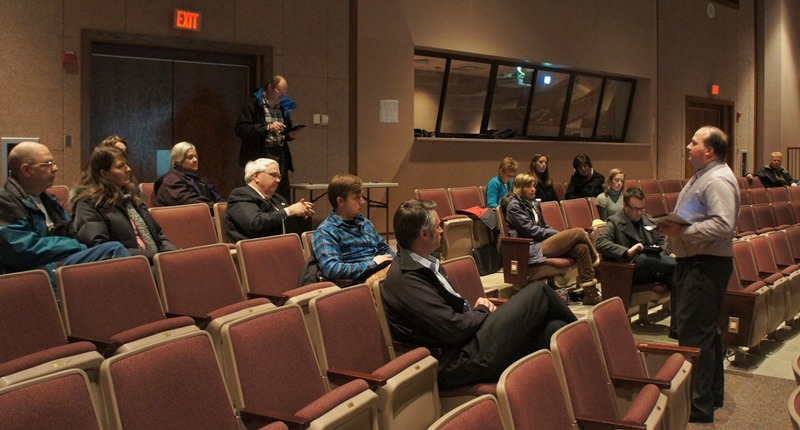 That NY Times article prompted this Room for Debate feature: Do We Still Need Libraries? Failing to Close the ‘Digital Divide’ by Susan Crawford, visiting professor, Harvard Law School. 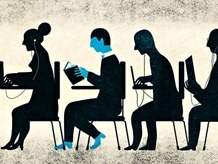 The demand for libraries’ limited resources has outstripped the supply of both computers and bandwidth. More Relevant Than Ever by Luis Herrera, city librarian, San Francisco. Libraries are a place for personal growth and reinvention, a gathering place for civic engagement. It’s Not Just Story Time and Bookmobiles by Buffy Hamilton, school librarian, Canton, Ga. An old institution is incorporating new roles: as “makerspaces,” as centers of community publishing, and as digital learning labs.